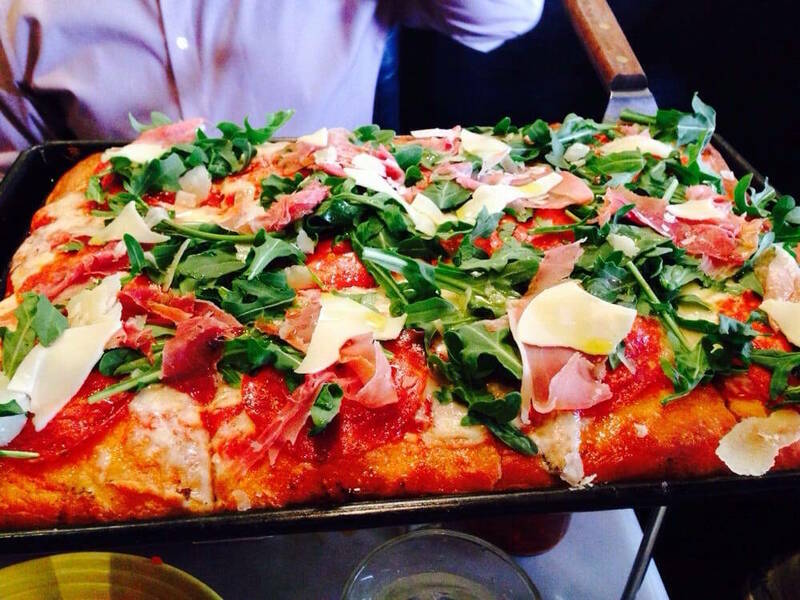 The seed of what has become Tony’s success with Italian cooking and pizza making was planted in that rural paradise. 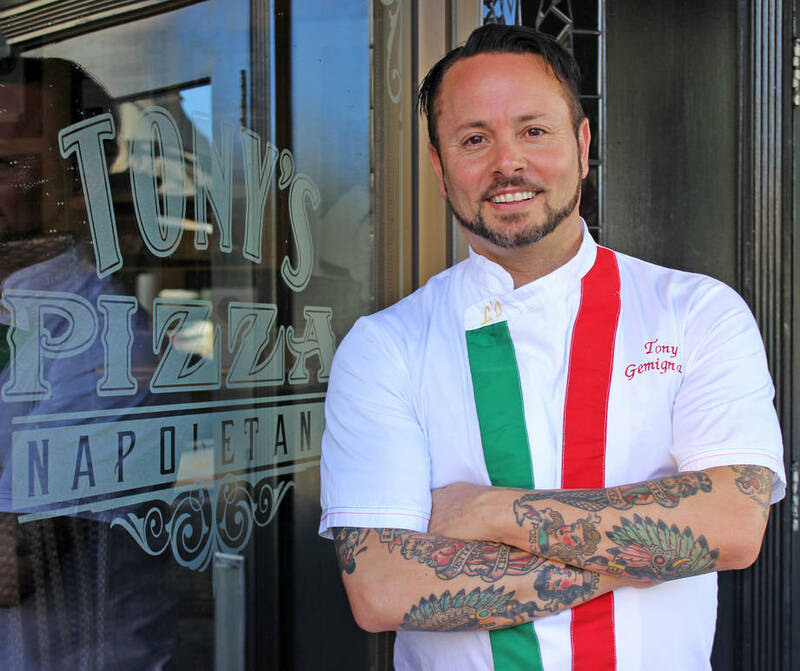 Always driven by a strong passion and commitment to his goals in life, Tony realized that being a chef was his calling, so he went back to basics, to the source. 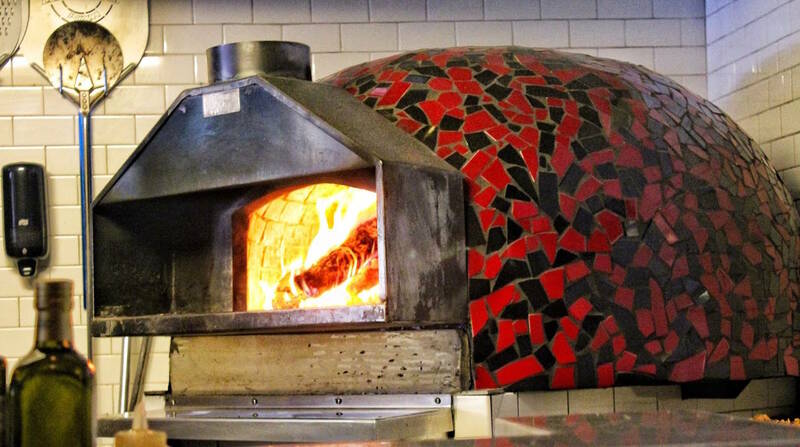 Twelve years ago, he moved to Italy to study at the prestigious Scuola Italiana Pizzaioli, situated in Caorle close to Venice. 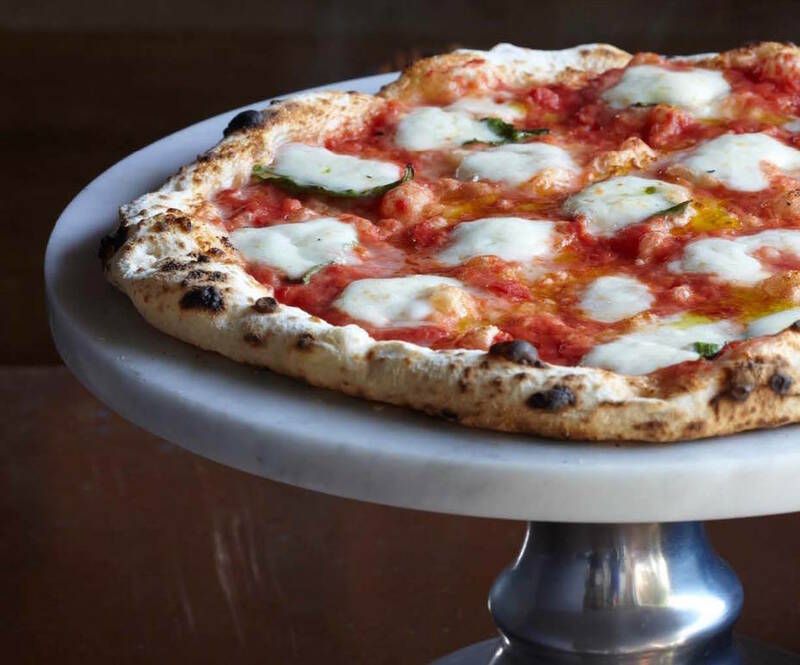 The professional school teaches the profession of the pizzaiolo, and it has branches all over the world, including in the USA, where courses are taught by Gemignani himself. 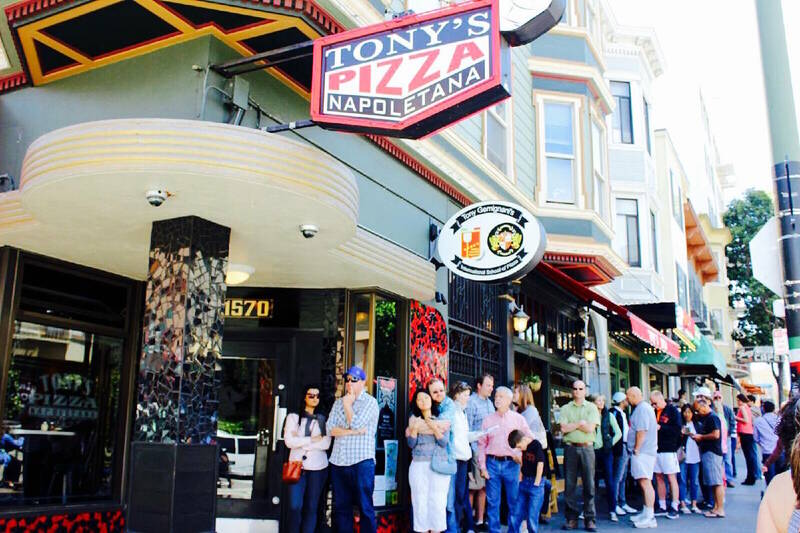 The combination of both an education and an innate talent brought Tony to become one of the most awarded and successful pizzaiolos in the world. He’s a pizza throwing star and a twelve-time World Pizza Champion. He won his first competition in Las Vegas and eventually became president of the Championship. 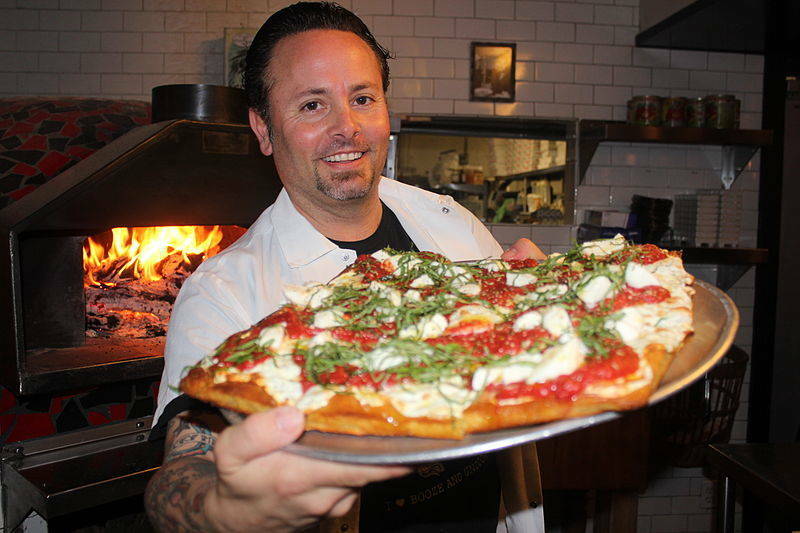 Gemignani is the only Triple Crown winner for baking at the International Pizza Championships in Lecce, Apulia, and he was even the first American and non-Neapolitan to win the coveted World Pizza Cup in Naples in 2007.